The best respiratory therapists and sleep experts. 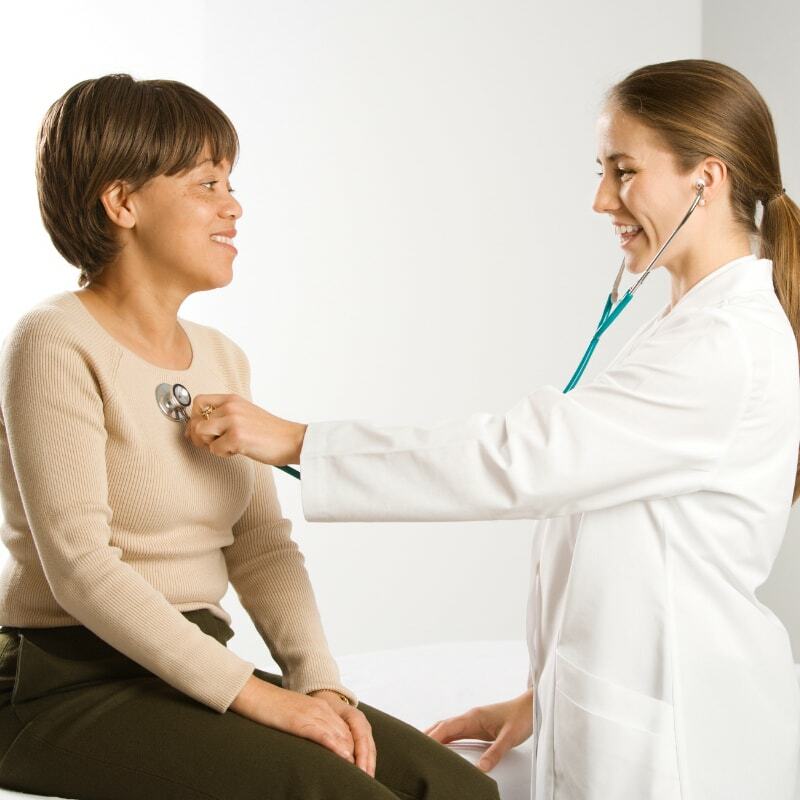 Our team of respiratory experts will meet with you to discuss your unique needs. 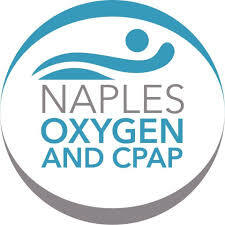 We offer the best support in getting you the right CPAP equipment. 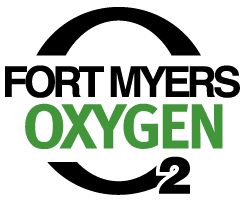 Our team of highly qualified respiratory therapists will help you with the right oxygen treatment and equipment. 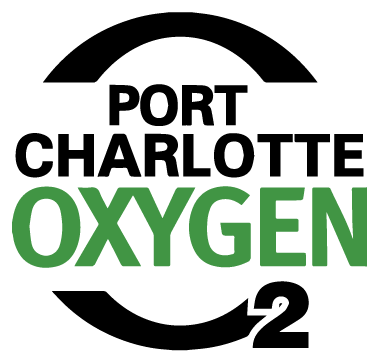 Request an appointment with one of our experts and let’s get you breathing easier. * Schedule A Call or An Appointment Choose One * Schedule A Call or An Appointment Choose OneI would like someone to call me.I would like to set up an appointment. 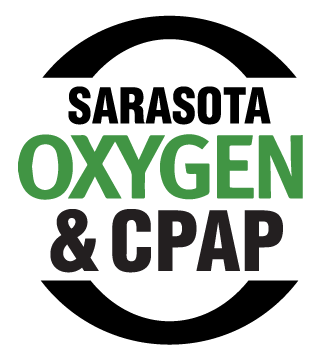 We serve all of Southwest Florida with the finest medical oxygen and respiratory equipment at all three locations, including Fort Myers, Port Charlotte, Sarasota, and Naples. 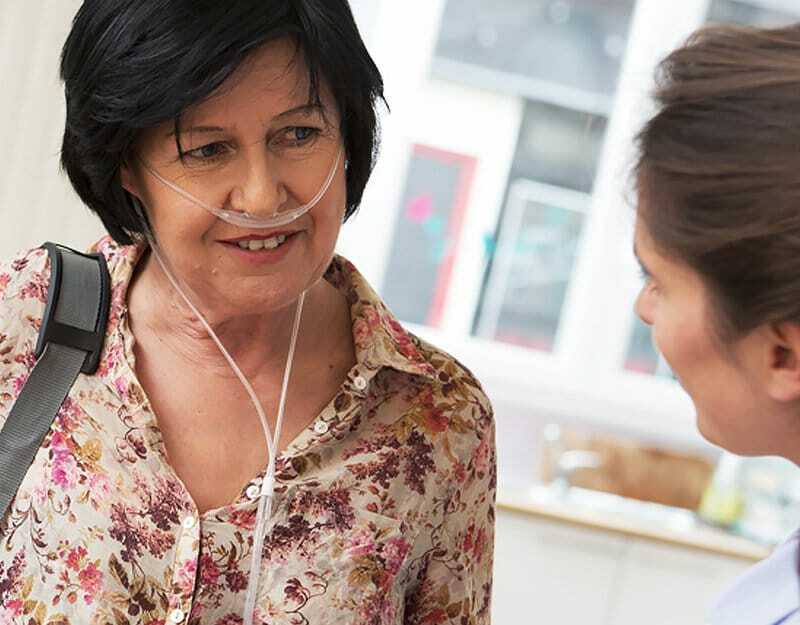 We carry the best names in oxygen concentrators, CPAP and BiPAP machines and supplies, nebulizers, and the latest in oxygen travel equipment that makes travel and daily life easier. Our goal is to provide the best equipment and service possible. View our online catalog for a complete list of our products. Contact us or visit our showrooms and we’ll answer your questions.